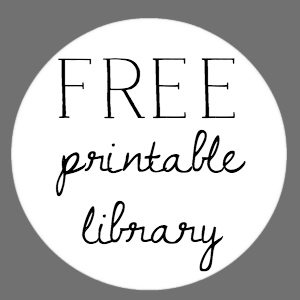 This is a post from my archives, but one that most of my newer readers have never seen! 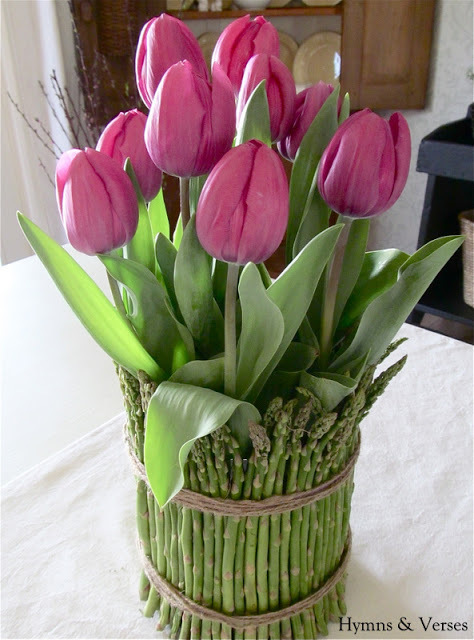 It’s a tutorial to make this pretty Tulip and Asparagus Centerpiece. You can use any flowers you choose. I just happen to love tulips, so that’s what I used. But, a lovely mixed spring flower arrangement would be gorgeous too. 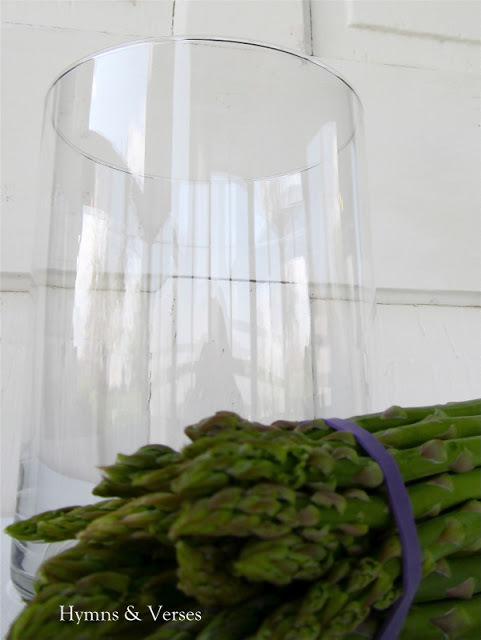 I used this simple glass cylinder vase that I purchased at Walmart a few years ago. I have used it for so many things like my Tulips and Egg arrangement. Because the sides of the container are straight, it’s perfect for this arrangement too. You could also use a wide can or other container with straight sides. The asparagus that I purchased had thick rubber bands around the bunch. Place the two rubber bands over the glass vase – one near the top and one near the bottom. 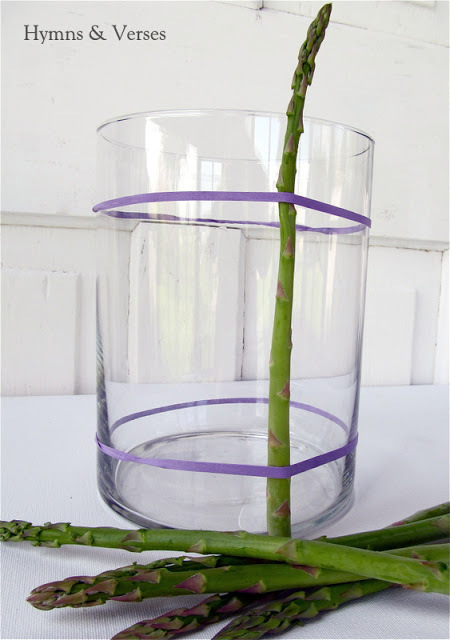 Take a stalk of asparagus and tuck it under each rubber band so that it stands up against the glass vase. 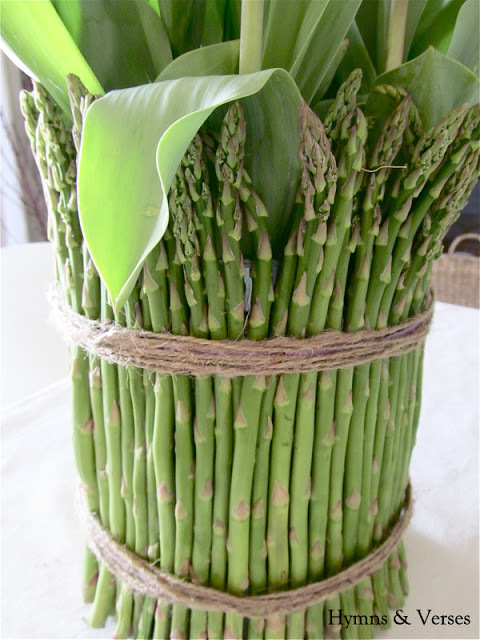 Now continue on around the vase adding asparagus stalks placed tightly against one another until the entire vase is covered. Near the end, I needed to add some smaller cut pieces for the top section to fill in a few gaps. To cover up the purple rubber bands, I used jute twine and wrapped it around and over the rubber bands several times until they were covered. Tie a simple knot and tuck the ends under the wrapped jute twine. Because these were potted tulips and I knew I was going to replant them for next spring, I carefully removed the tulips from the pot so they were basically individual stems and shook the dirt off the bulb. I arranged the tulips in the asparagus container and filled with fresh water. If I were to do this any other time of year, I would get fresh cut flowers from the grocer or florist. I hope you enjoyed this little taste of spring for your dining table! What a beautiful spring arrangement!! I feel so silly…but it never occurred to me that I could replant potted bulbs. Good to know! I love this and will make it soon. Thank you for sharing how it's done. That is one fresh and pretty centerpiece Doreen! Ooo, lovely! I would have never thought to have used asparagus. So pretty and fresh. What a lovely and original flower arrangement. Would never have thought about using asparagus but it looks perfect! Tulips are my favourite flowers so will definitely try this. 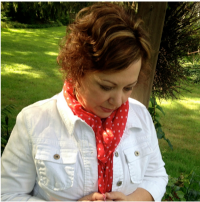 Such a beautiful idea, Doreen! I love it! Visiting from the Haven Link Up Page! Hope to meet you in August! oh gosh, I really love this. so so Springy, but I'd have to keep myself from nibbling the asparagus…so yummy! This may look good, but it's a total waste of good asparagus! they are pretty expensive and hard to find where i come from. Plus, they have better use as food than a decorating piece. cheers. Beautiful arrangement and so creative! Absolutely beautiful and so creative. Thank you for reposting!! Im not sure the asparagus would be a good idea for me i would eat it raw first. Yep – there is that temptation! Doreen, this is just beautiful..,the archives are a treasure trove! Thanks, Pam! It’s fun to go back through them! So cute! I love the combination of the two. 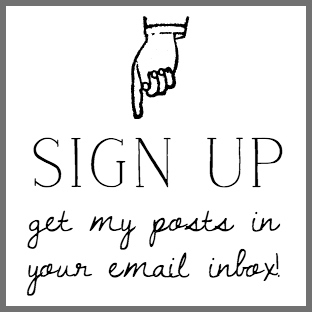 Hi Doreen, I found a post from you and I loved it. I’m from Mexico City and this is my daughter’s favorite flower. Thanks a lot and now I’ll follow you all the time.